Coalition to Ban Alcohol Ads on Public Property in L.A. 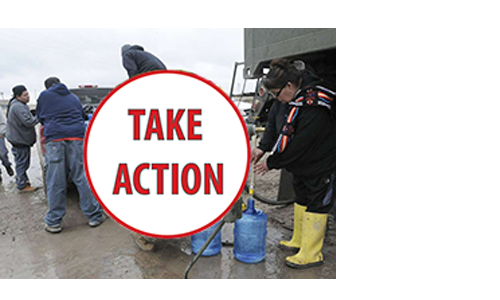 Urgent action needed to provide clean drinking water, food, fuel, and other services to over 8,000 impacted residents. 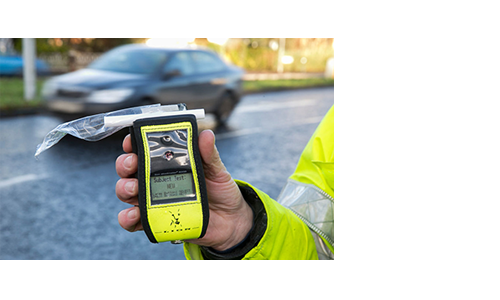 Bold effort to reduce to DUI threshold to .05% garners national attention. Could CA be next? 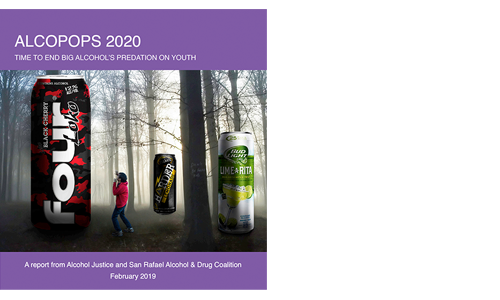 New report from Alcohol Justice tackles the persistent threat posed by these strong, sweet "blackouts in a can." As voters ponder a beer tax increase, Big Alcohol floods the city with deceptive ads. This is a test for News Display. Tell Sen. Wiener that "great nightlife" shouldn't mean more crime, violence, injury, and DUI! MORNINGS ARE FOR KIDS NOT CRASHES! CA's marijuana legalization laws were always meant to draw a bright line between booze and pot. With Hi-Fi Hops, Heineken's fake-craft Lagunitas brand spits in public health's eye. The NEW 4 A.M. bar bill puts profits before public health—again. "A History of the 4 A.M. Bar Bill"
By pushing 4 A.M. closing times, these legislators failed all of California. All legislation related to alcohol policy in Sacramento. Includes analysis & position letters from AJ & CAPA. CA bills concerning opioid and overdose prevention, recovery, and treatment. State-by-state and federal bills relevant to AJ projects/campaigns. 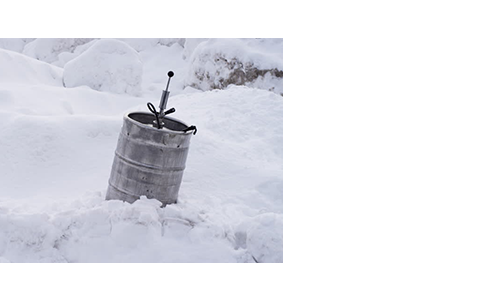 Help us hold Big Alcohol accountable for the harm its products cause.